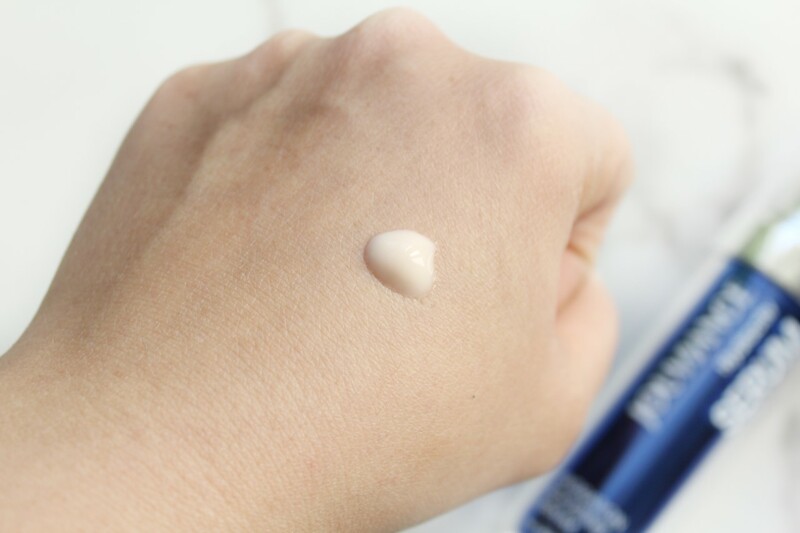 Up first is the Hydractiv Serum (C$50.00 for 30ml) is a lightweight and gel like texture serum that quenches and brightens the skin immediately. 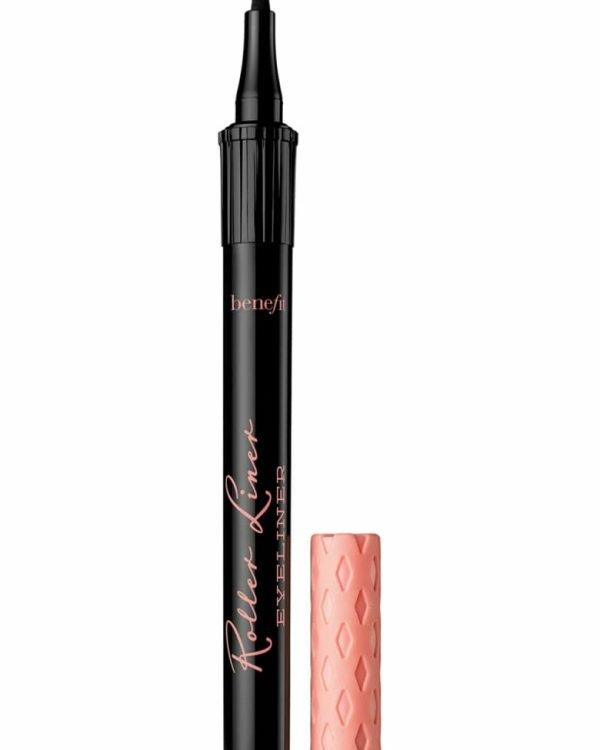 It offers an immediate hydration and balances moisture for a healthy looking skin. 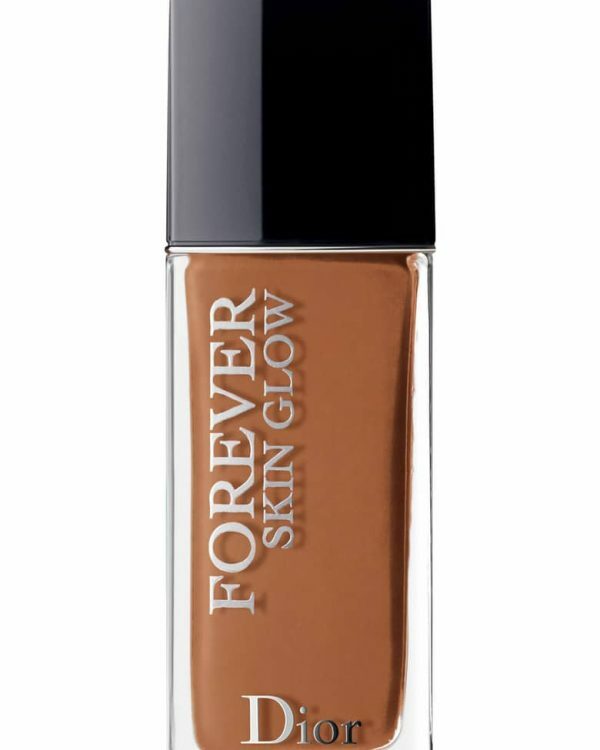 Its formulated with micro-droplet which not only brightens the skin it also protects the skin from dryness. 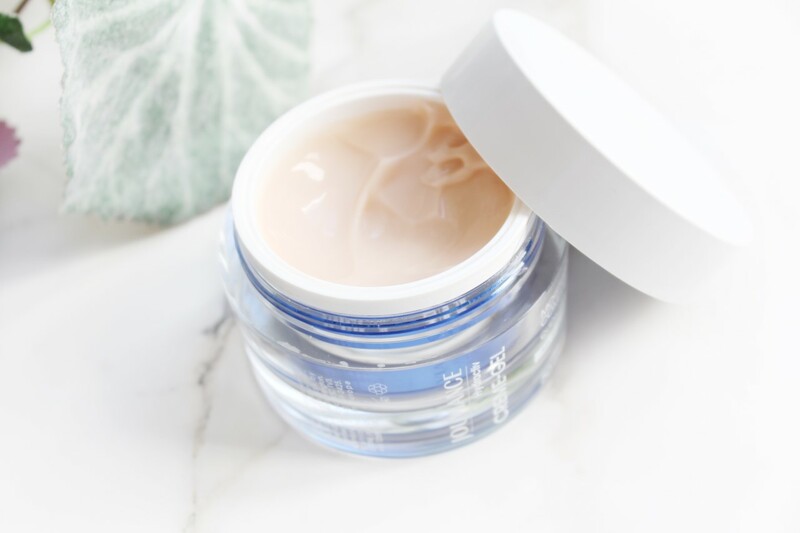 It’s also infused advanced Boreal-Balance which is a multi-level moisturizing complex that shields skin and boosts the production of hyaluronic acid in deeper dermis. 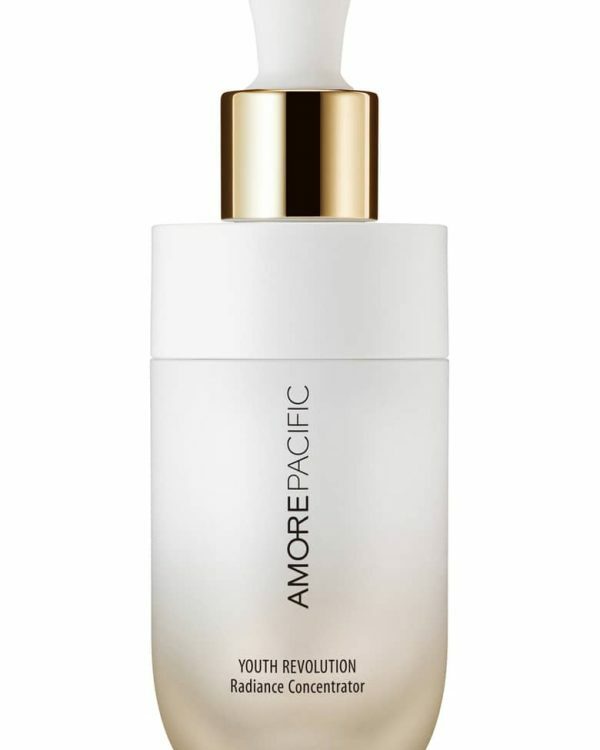 This action results to plumped and radiant looking skin and at the same time it helps with smoothing dehydrated lines. 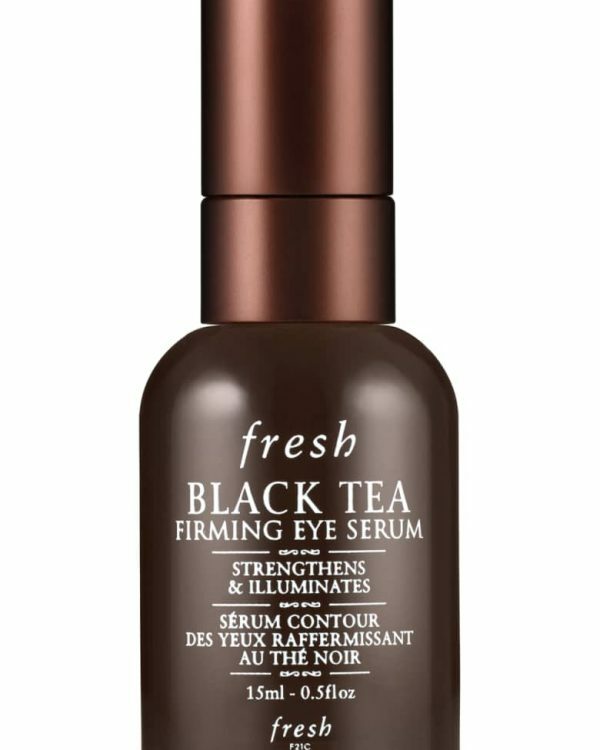 This is a perfect serum for a dehydrated and dry skin. 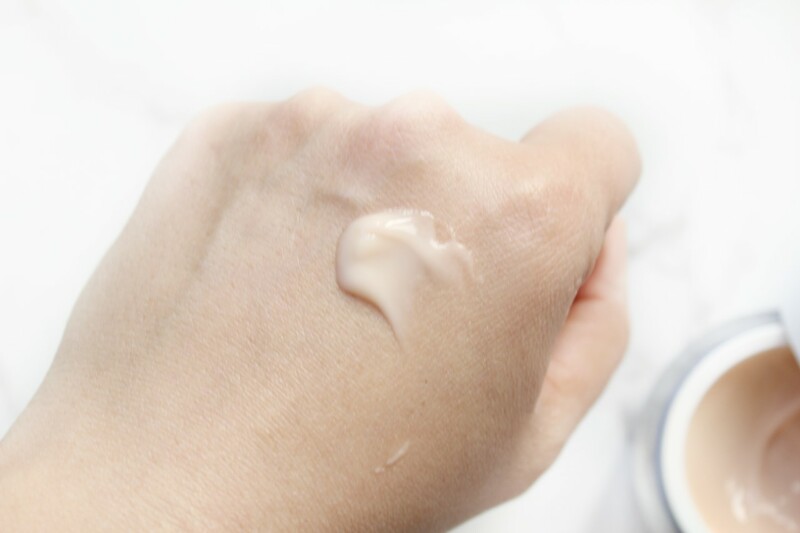 Next is the Hydractiv Creme-Gel (C$40 for 50ml) is a moisturizing cream that quenches, plump and softens skin. 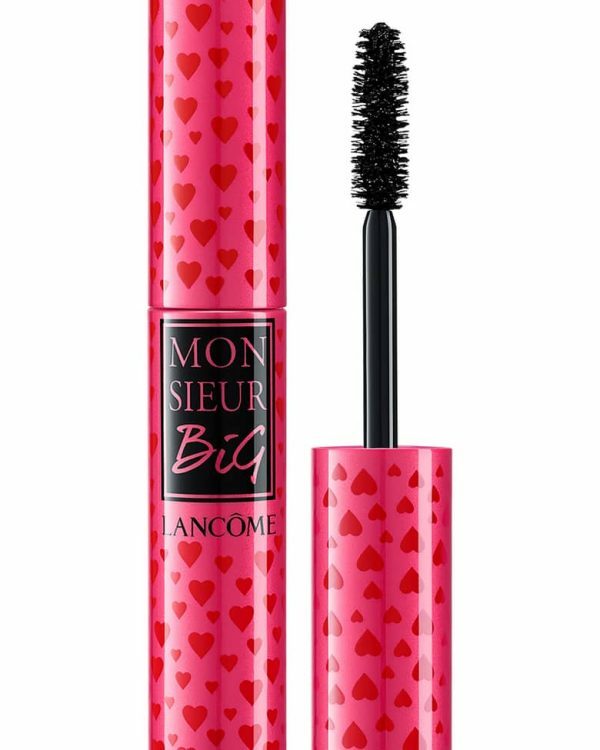 The texture is light and carries a gel like feeling which gets into the skin immediately without feeling heavy or greasy on the skin. 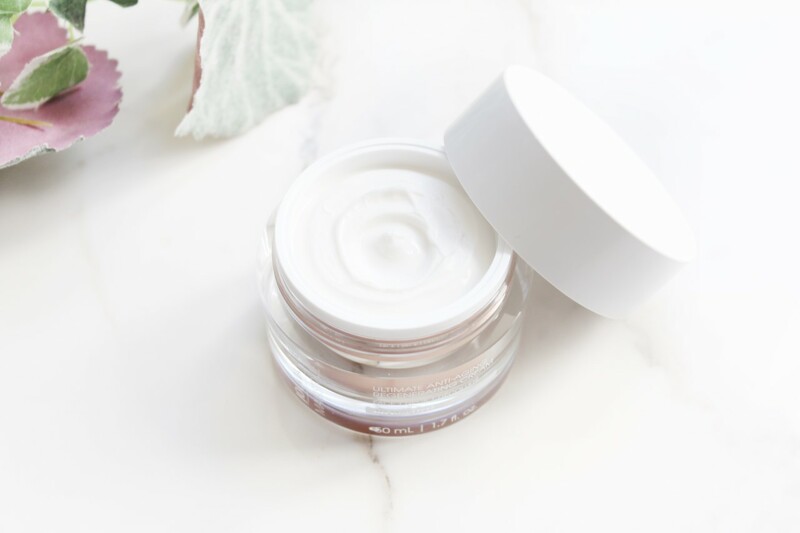 It contains advanced Boreal-Hydra which is a multi-level moisturizing complex that soothes skin and locks in surface moisture and boosts production of hyaluronic acid in the deeper dermis. 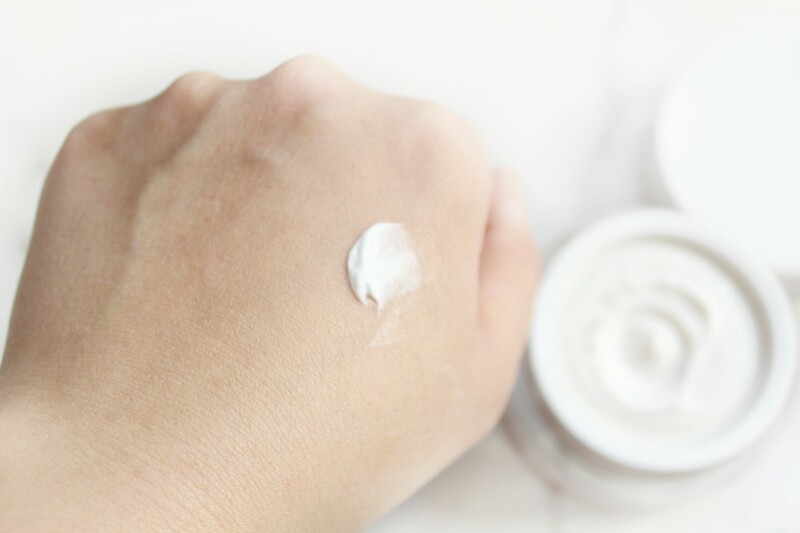 If you have a very dry skin and rough you can use the combination of Hydractiv Serum and Hydractiv Crème-gel to promote that healthy and radiant looking skin. 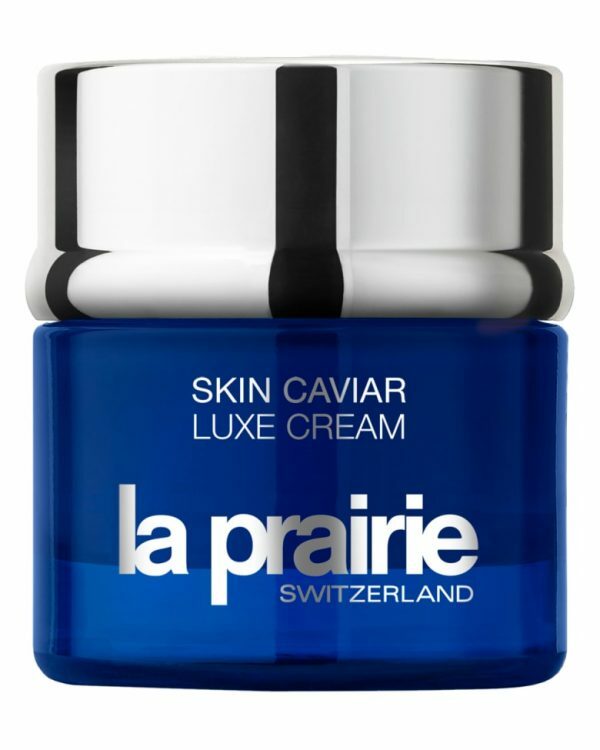 Last is the Magistrale Facial Cream (C$95.00 for 50ml) is an anti-aging and restoring cream. 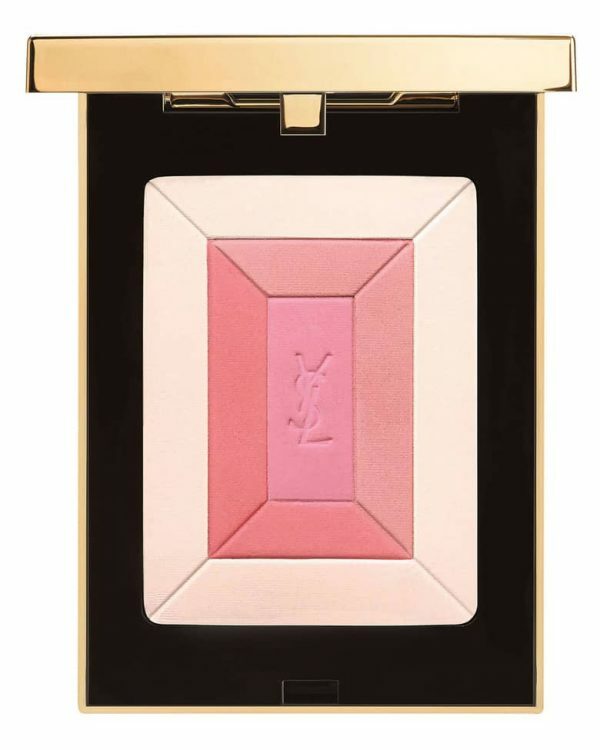 It not only offers an anti-aging but it also provides radiance to the skin. It’s designed to deeply hydrate the skin and boost the production of hyaluronic acid which helps with the hydration and smooths the skin. The texture is rich and creamy which is meant to keep the hydration level all day long. 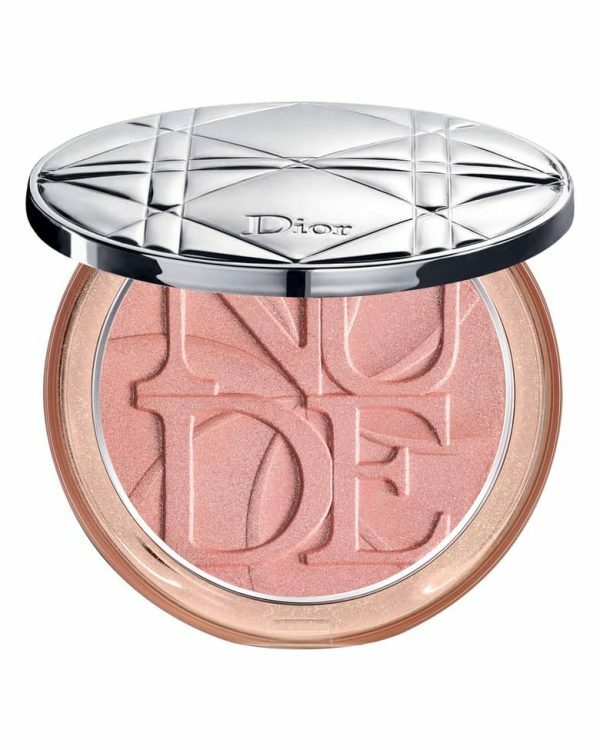 It’s also infused with Coconut oil which is rich with vitamin E to increase skin’s natural defences. The Magistrale Facial Cream is highly concentrated in essential fatty acids for an extra hydration and plumpness. Magistrale Facial Cream + Vitamin C Youth Boosting Night Serum – for that extra glowing and radiant looking complexion. Magistrale Facial Cream + Hydractive Serum – for a well hydrated and plumped looking skin. Magistrale Facial Cream + Retinol Wrinkle Filling Serum – for that extra boost to the skin, to get over wrinkles. Overall a great way to induce these new arrivals to your skin care routine especially to dry weather transition. 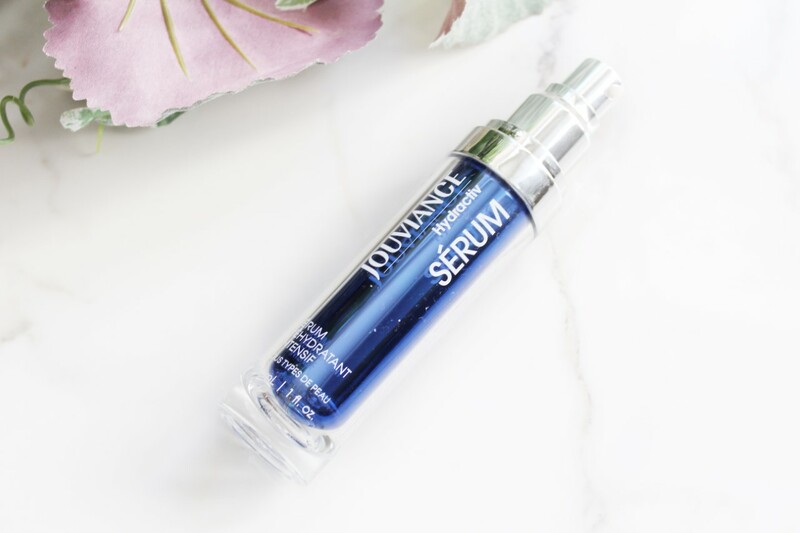 Whether you’re some whose looking for some thing light and simple to some one whose looking for a full anti-aging skin care Jouviance have covered every one. 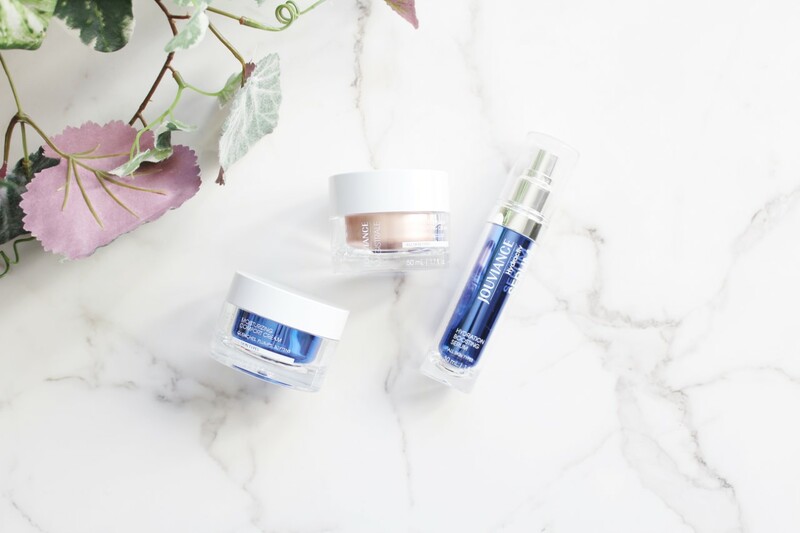 I personally loved the Hydractive line for a well hydrated complexion, as well as the Magistrale Facial cream with Vitamin C Youth Boosting Night serum as a combo for prevention purposes. They all have a light texture, doesn’t feel greasy or heavy on the skin and you’ll see a nice glow and smooth textured skin within couple of weeks. Now all these new additions are available at your nearest drug store as well as online at Jouviance.ca. Hydractive and Magistrale samples Courtesy of Jouviance for reviewing purposes.